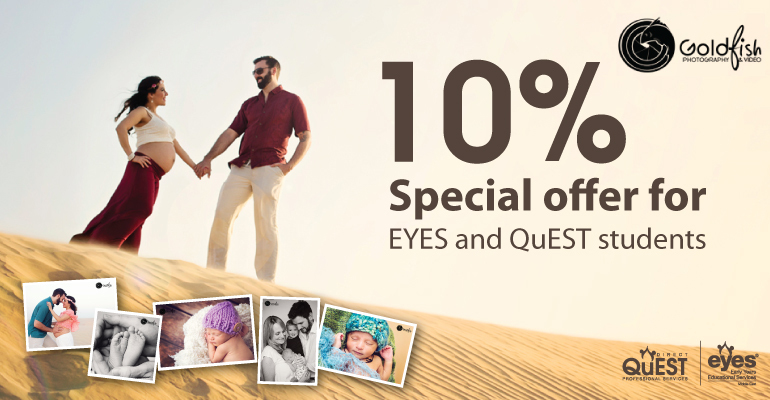 10% Discount for all EYES and QuEST students at Goldfish Photography. Please contact Goldfish Photography on hello@goldfishdubai.com or 04 3903586 and quote EYES and QuEST. With a team of dedicated Photographers showcasing many years of experience within the industry here in the UAE and UK, we are able to provide photographic coverage for any event that you require. Our highly skilled team have a professional and friendly approach with the aim to deliver imagery that exceeds our clients expectations. Our photography packages include Commercial & Architectural, Food & Product, Events, Weddings, Family and Newborn and much more. Please take a look at our galleries to see a wide selection of our work. We are able to offer the very highest quality of video using the very best equipment on the market today. Whether it be for your company corporate video or high profile event, or your intimate wedding moments, we have a package to suit. Our in house RED EPIC digital camera systems allow us to acquire footage at a staggering 4K resolution (5120 x 2700) which is more than triple the resolution of full HD. By mastering your event or corporate video at 4K, you are not only future proofing the quality of your film, you are ready for the imminent influx of UHD TV’S and computer displays which will be the standard for many years to come. We have a dedicated team ready to capture your event. Whether it be a small intimate gathering or a high profile event we have got you covered. 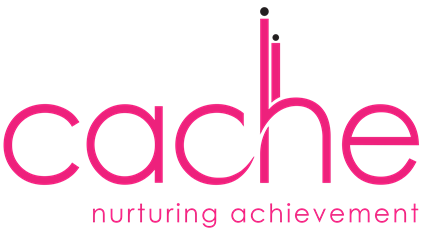 Take a look at our events portfolio, and give us a call to find out more about what we can offer. With years of combined experience in portrait photography, we have a ‘special knack’ of bringing out the best in you and your little ones, capturing those special moments that you can treasure forever. We can even do this in the comfort of your own home or a location of your choice. Your wedding images and video will be your memories of your special day, and therefore it is important that you trust the company that you choose to capture it for you. We have a relaxed approach, and like to capture your day as it unfolds. We do not force unnatural poses or reactions, we simply document the natural reactions of the Bride & Groom, and those of family and friends. We pride ourselves on a professional, friendly and discreet approach.